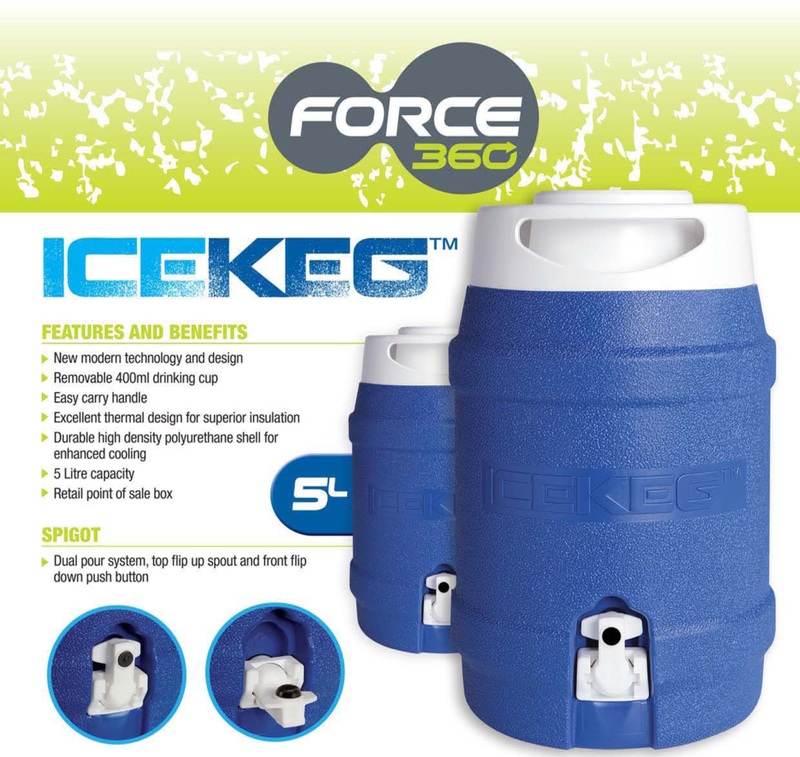 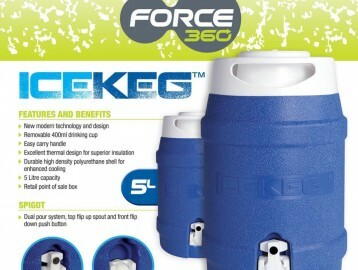 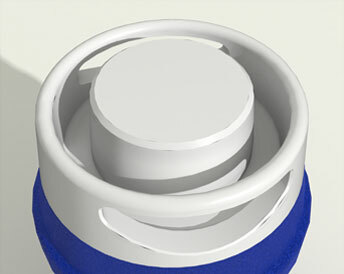 The Icekeg has been developed for the harsh Australian climate and demanding workforce. 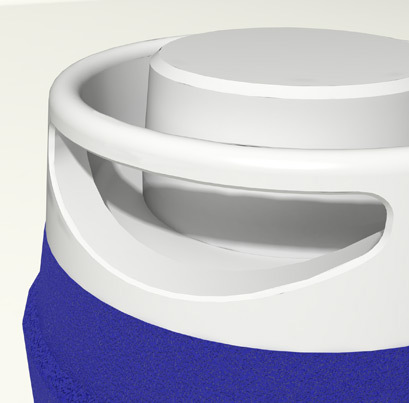 Designed with a durable outer shell and lined with superior thermal insulation that delivers an amazing 48 hour chill time. 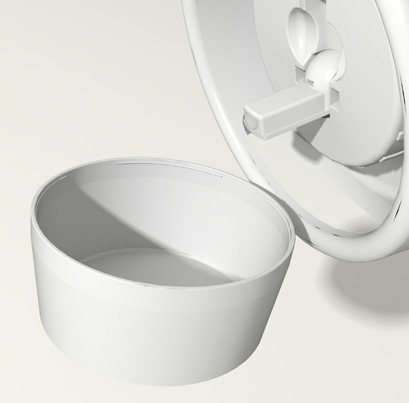 A modern design with improved fold down tap system which prevents leakages and protects the tap from damage. 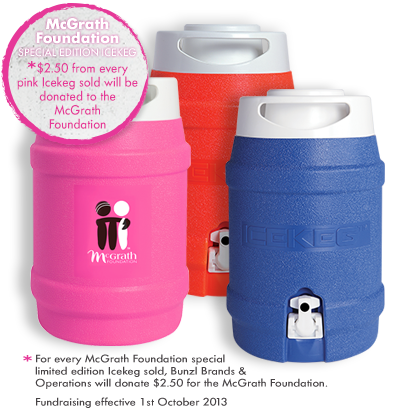 The 5L capacity range is available in Blue, Hi Vis Orange and the unique Pink McGrath Foundation version. 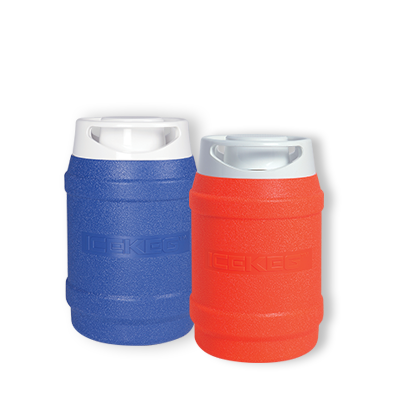 The compact 2.5L capacity is available in Blue and Hi Vis Orange. 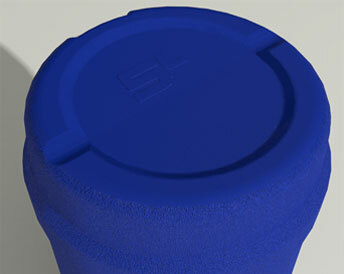 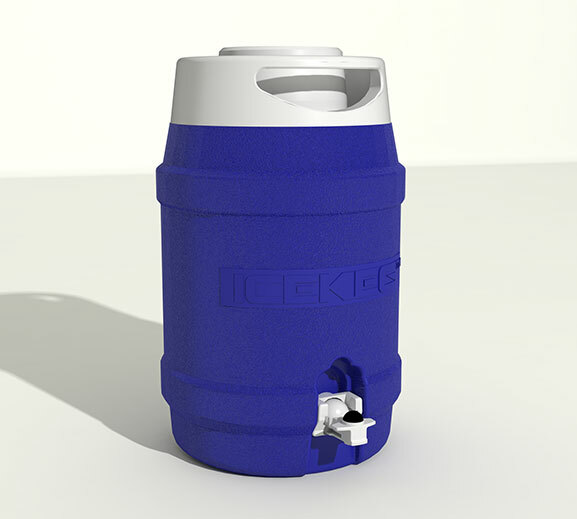 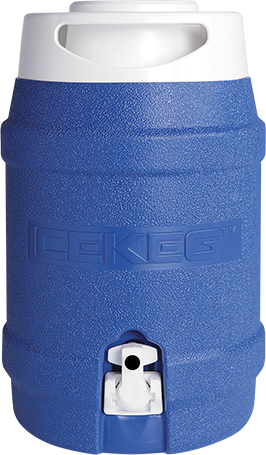 We believe the Icekeg is the best cooler on the market today.